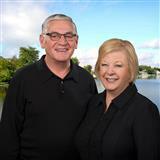 Two qualified agents working for you with 29 years Real Estate experience specializing is lake property sales. We are both full time,dedicated, professional Realtor Brokers, available '"7" days per week. We devote our time solely to listing and selling properties. We are not owner brokers who have to divide their time between management of their sales people and selling their listings. We have excellent working relationship with all Realtors and Appraisers. Working as a "TEAM" we are able to stay abreast of all the aspects of your listing. When one of us has other appointments, the remaining one continues the marketing process. We are recipients of a very prestigious award for outstanding performance and achievement placing "5th in the Nation" for total units closed. Both of us were in the top "10" of Coldwell Banker Realtors in total sales for the State of Indiana, out of a total of over 6000 Agents in 1994, 1995, 1996, 1997, 1998,1999, 2000, 2001, 2002, 2003, 2004, 2005, 2006, 2007, 2008 and #1 Team in the State of Indiana for 2009, 2010, 2011, 2012, 2013, 2014, 2015 & 2016. 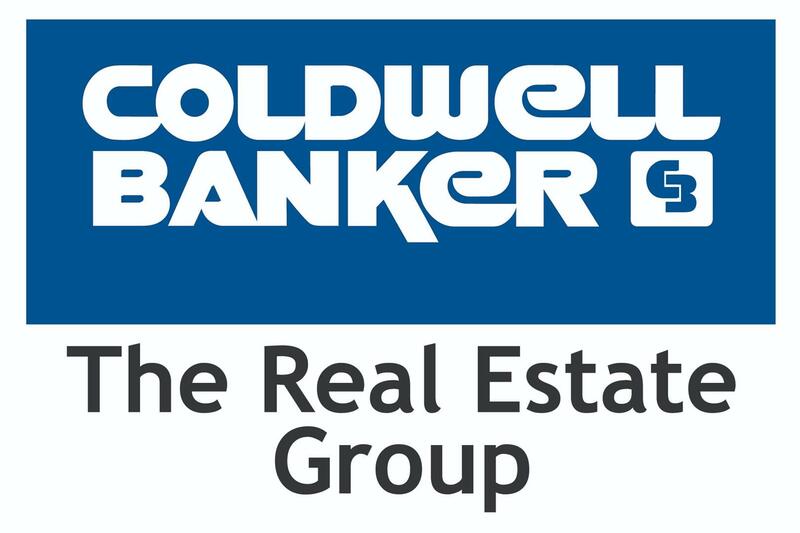 We have earned membership into the prestigious Coldwell Banker International Diamond Society foroutstanding sales performance in the top 10% of all Sales Associates across the country for 1997, 1998, plus the International President’s Circle for 1999, 2000, 2001, 2002, 2003, 2004, 2005, 2006, 2007, 2008, 2009, 2011 and International President’s Elite Team for 2010, 2012, 2013, 2014, 2015 & 2016. As a Seller, you deserve an above average, experienced agent who has knowledge of the local market and has established a positive working relationship with other professionals in the field. We have achieved all of that and have a proven track record of quality and professional service to our clients. Best of all, it doesn’t cost you more!